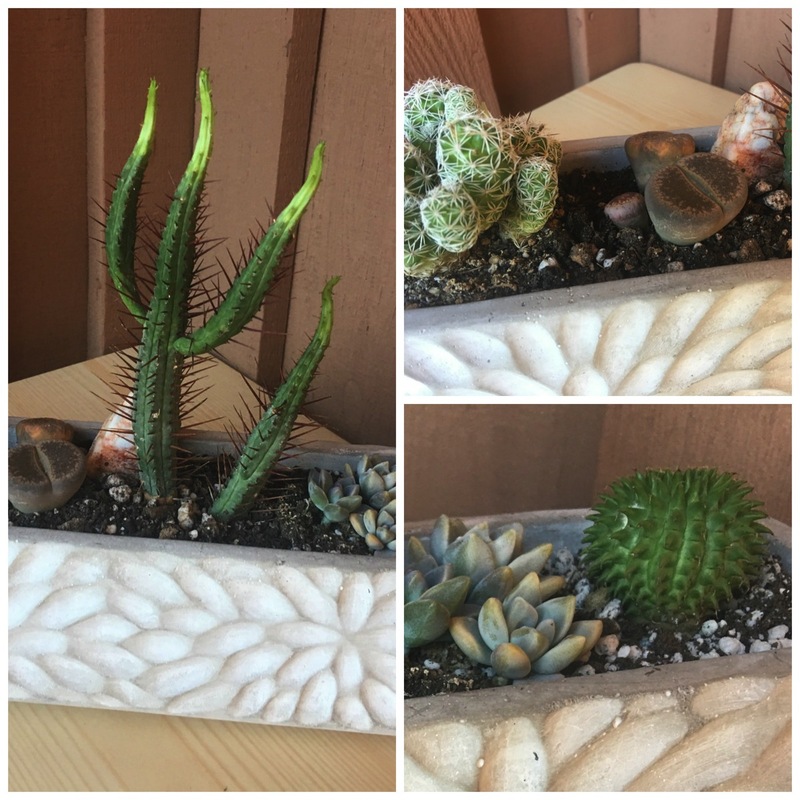 Succulent and cactus are such a low maintenance, fun and unique way to bring color into your home. 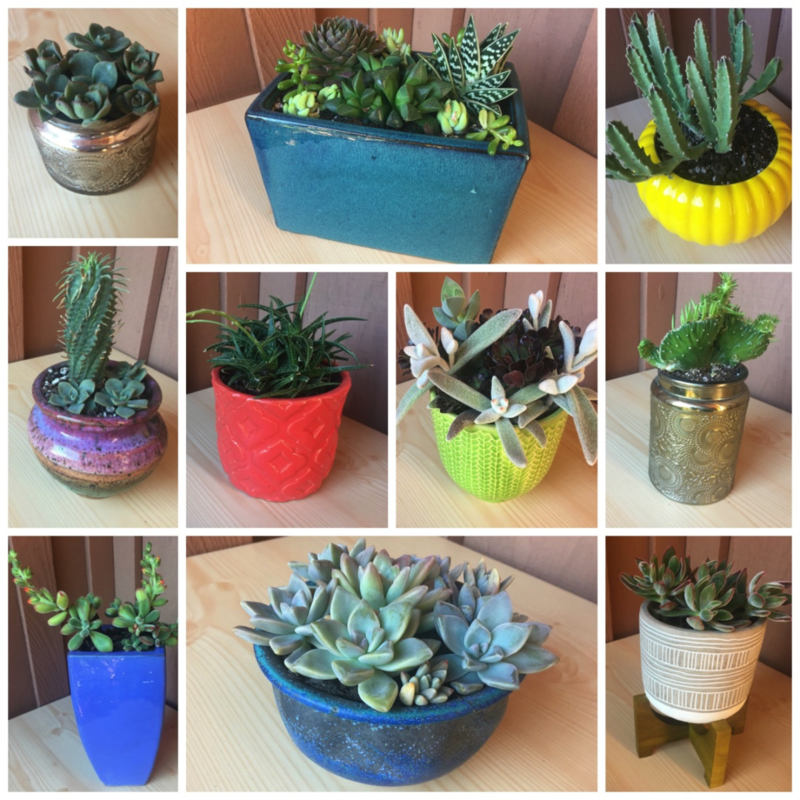 There are countless ways that you can mix and match them, and an array of different pots your can use to plant them. 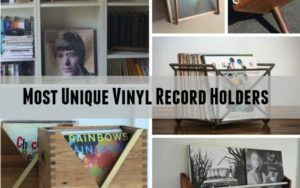 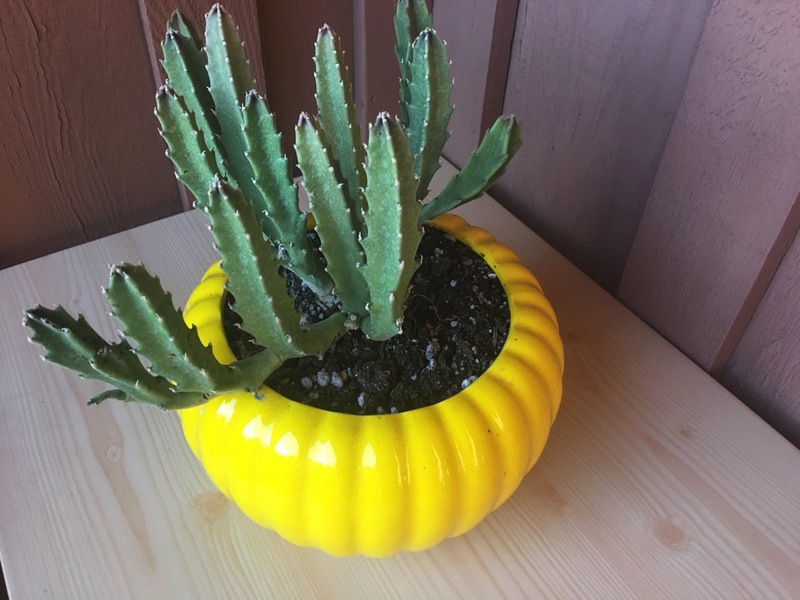 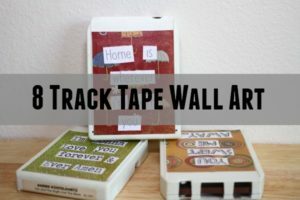 In this post I will give you some great ideas to get your wheels turning for ways to decorate with succulents and cactus in your home. 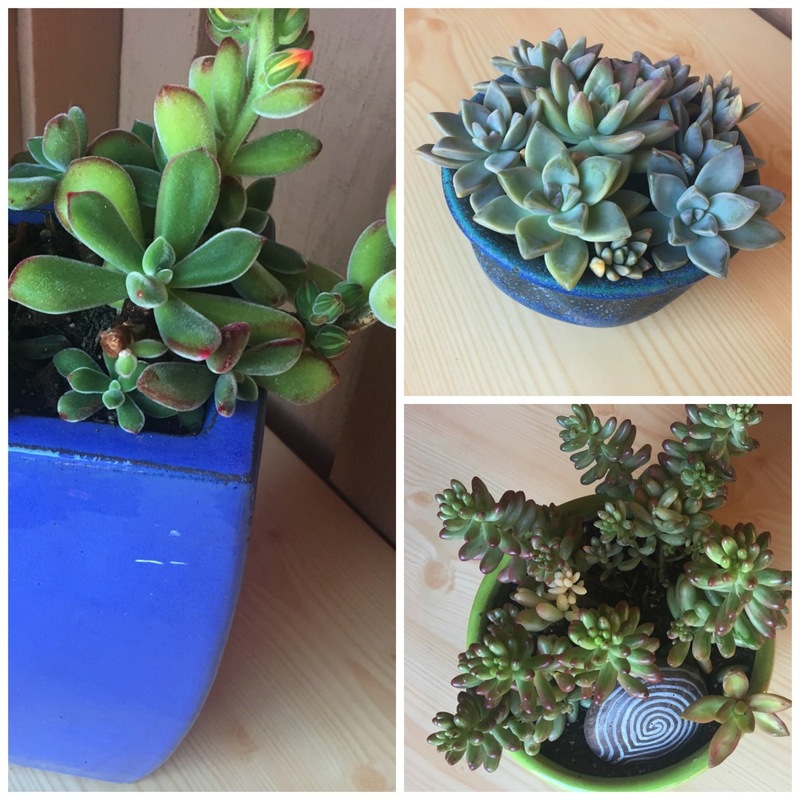 These are all the potted plants I have in my home, I really enjoy watching them grow and bring so much cheer to my home. 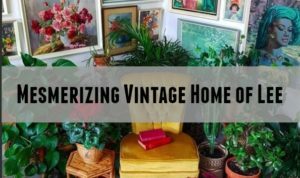 Enjoy the post and get some wonderful ideas for your home! 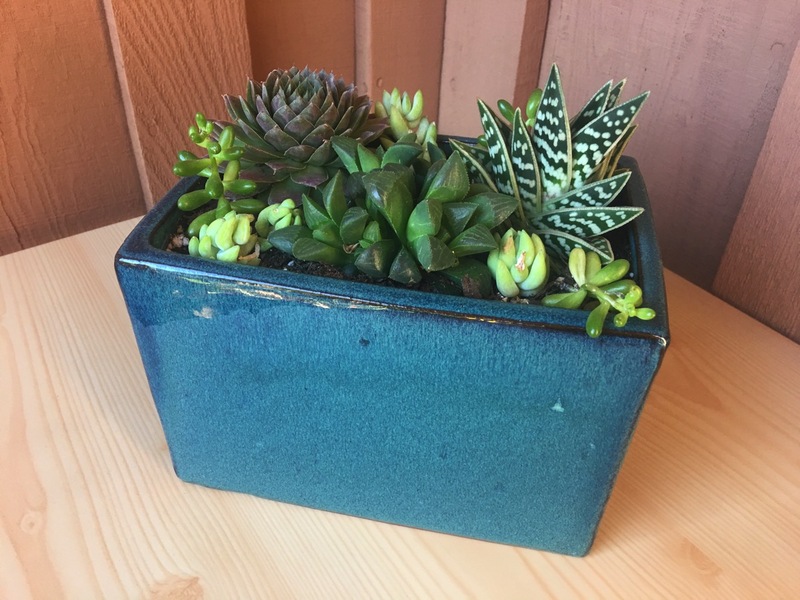 The vibrant aqua color was so bold that I ended up adding some really sharp and bold succulents to this pot. 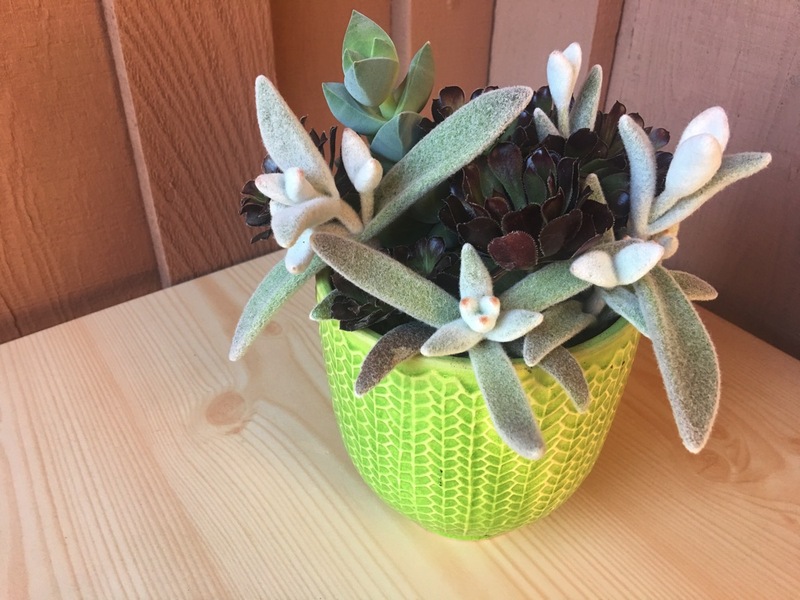 I wanted to offset the brightness of the white fuzzy succulent with the darkness of the aeoniums. 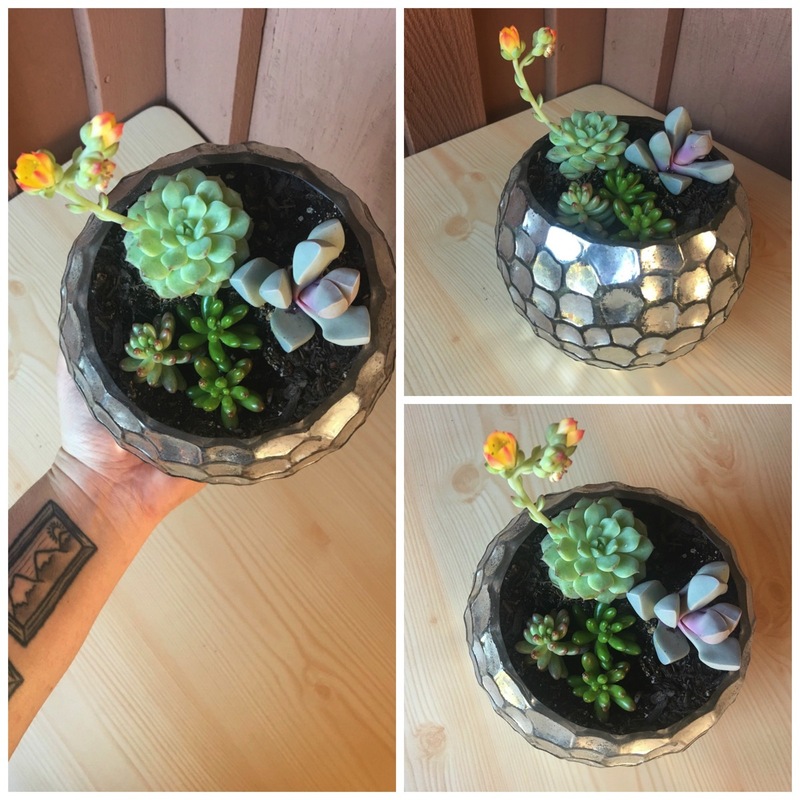 This shinny silver pot was so fun, I bought it at TJ Maxx, I wanted a playful and fun pot to spice up my bathroom area. 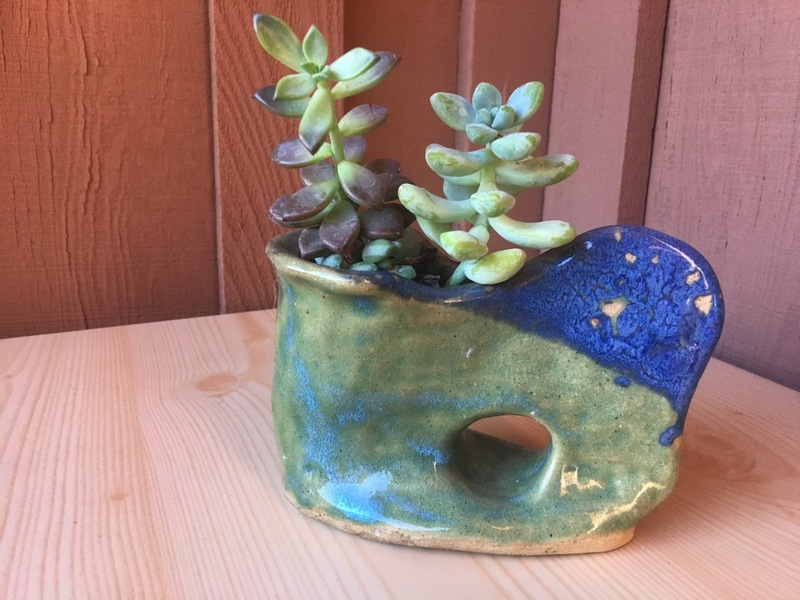 This one I made in a ceramics class years ago, I have this in my bathroom next to my sink so I can enjoy them while brushing my teeth. 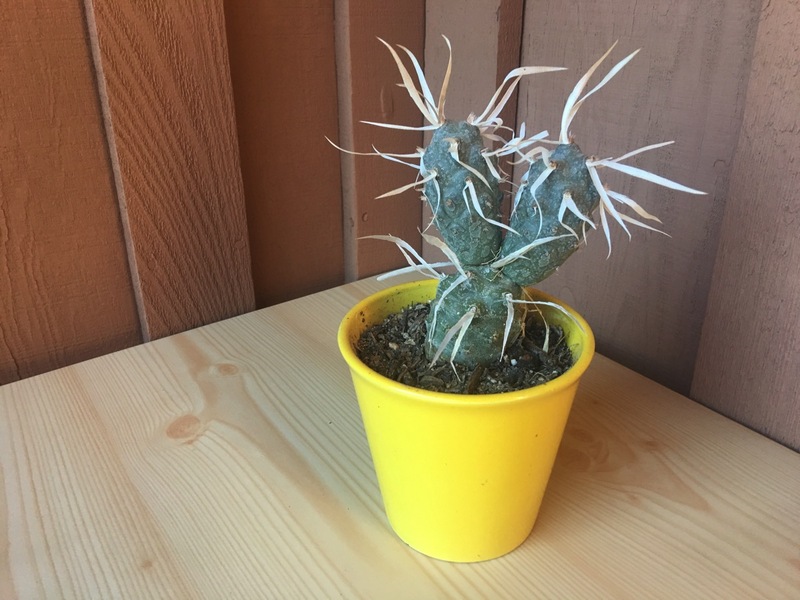 I can’t remember what this is called, but its a special little cactus, my husband and I got it on our first anniversary trip to the Anza Borrego Desert, we love it! 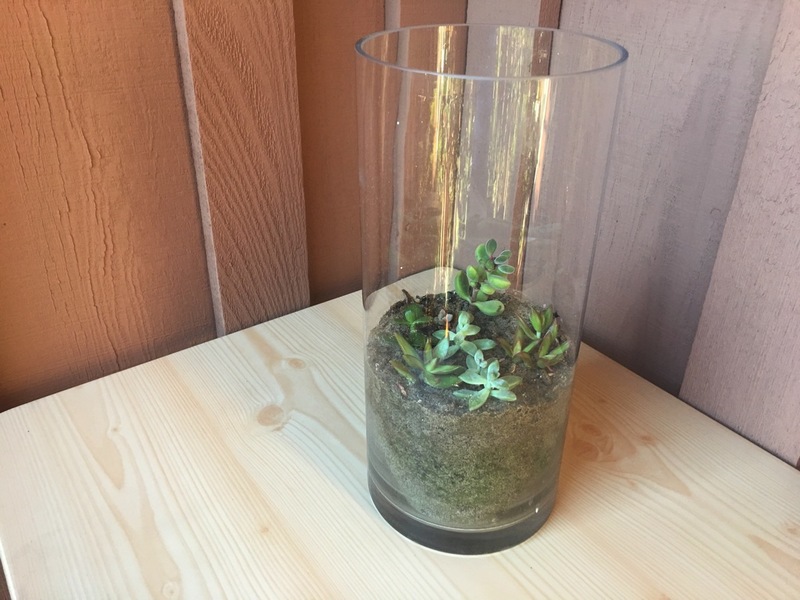 I really enjoy making succulent terrariums as well, you can do tall cylinder style ones, long rectangular ones or round ones as well! 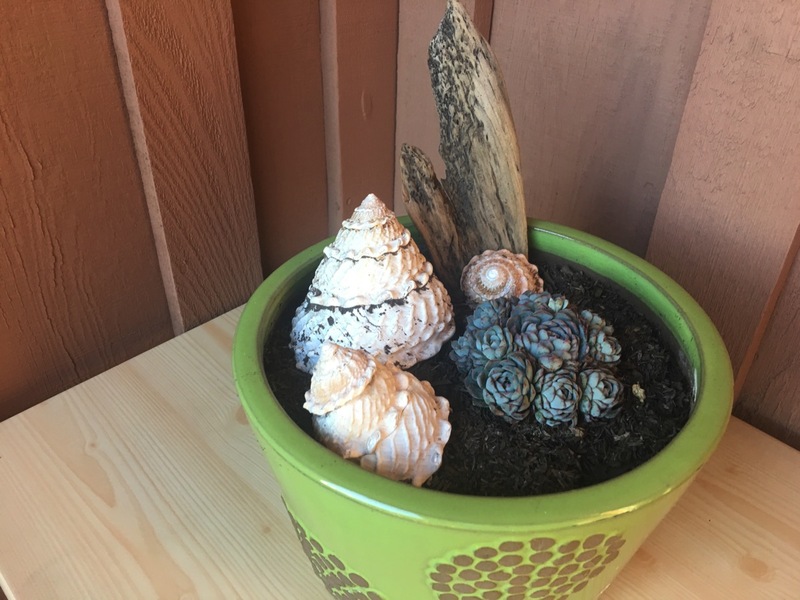 I am a huge seashell fan and collector, I’ve been collecting since childhood, these shells I have had since I was 10 years old, they look great with this succulent, called hens and chicks. 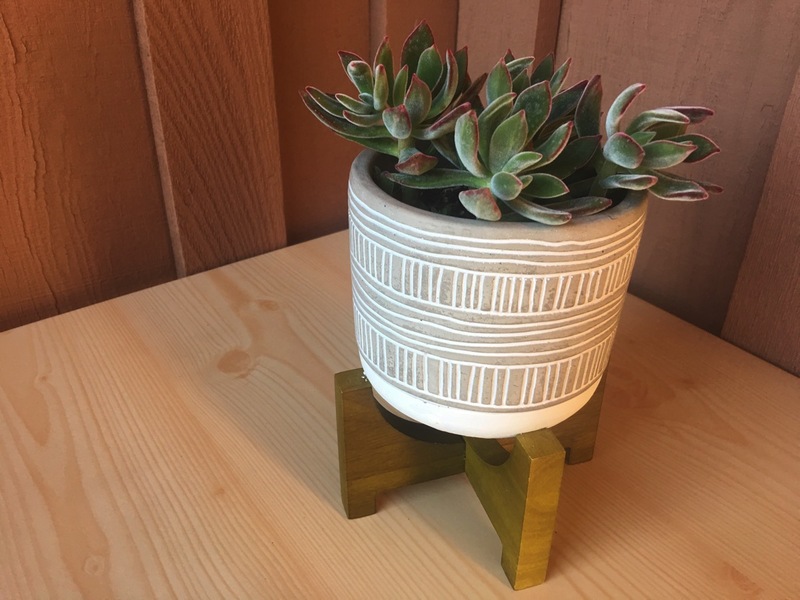 This is the newest addition, I found this pot and stand at Home Goods, I love how retro and vintage this feels, I planted some of my favorite succulents in there, fuzzy echeveria. 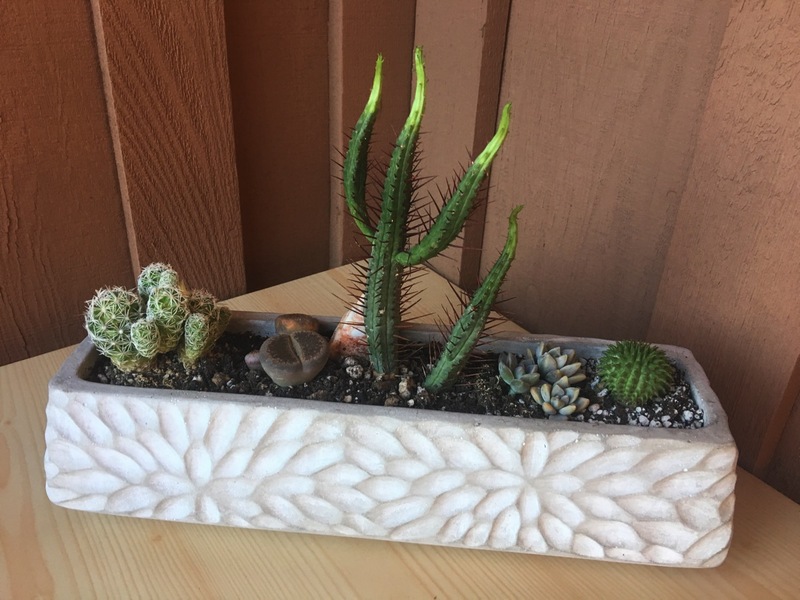 I feel in love with this planter the moment I saw it at Anthropology, its so pretty, it reminds me of lotus flowers, it was a fun way to display cactus by my candles in my room. 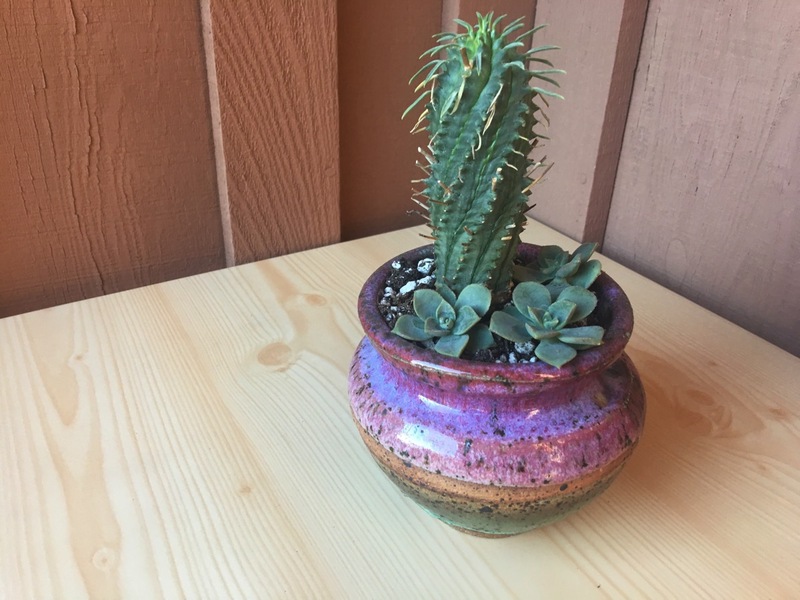 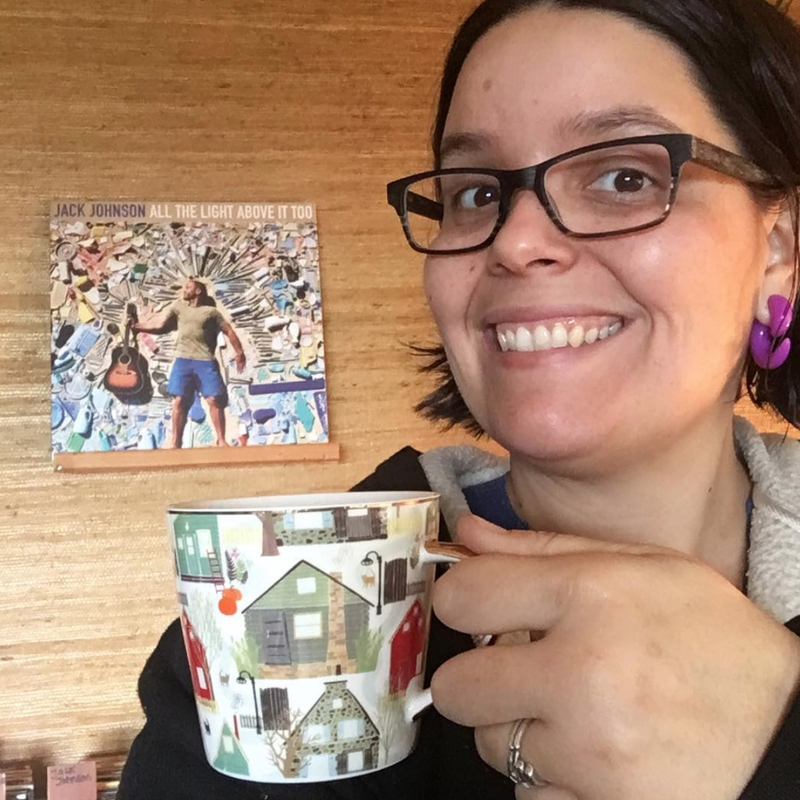 The thrift store is a great place to find fun one of a kind pots, I found this one at a thrift store years about for a few bucks. 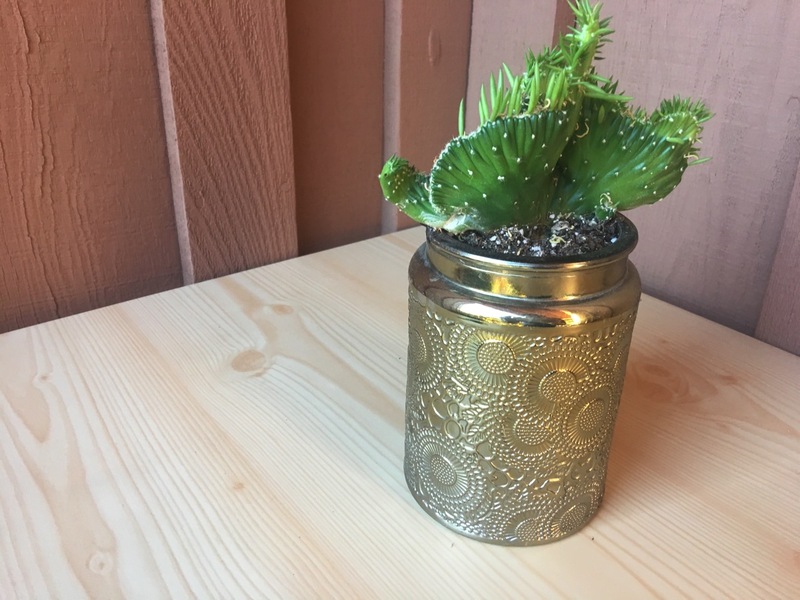 This used to be a Voluspa candle, their jars are so pretty I couldn’t get rid of it, so I used it for a cactus planter. 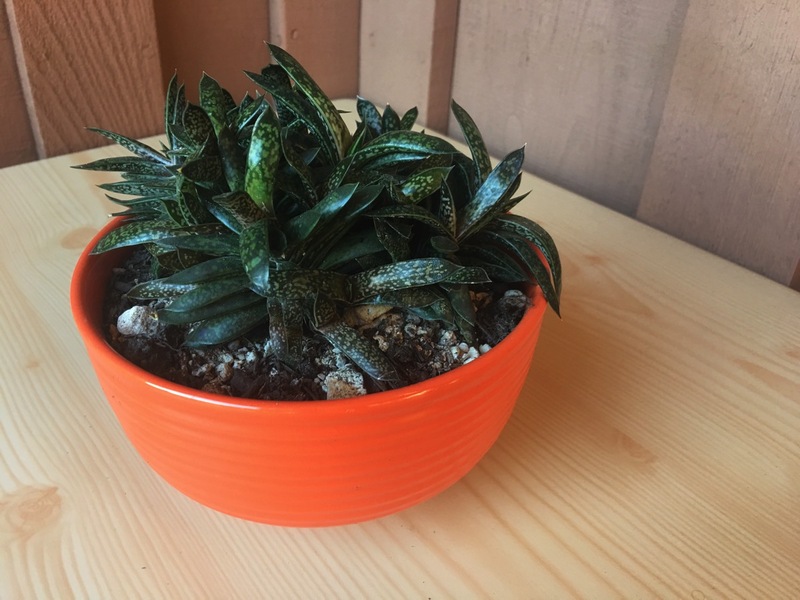 This is an old orange bowl from a thrift store, perfect for short succulents. 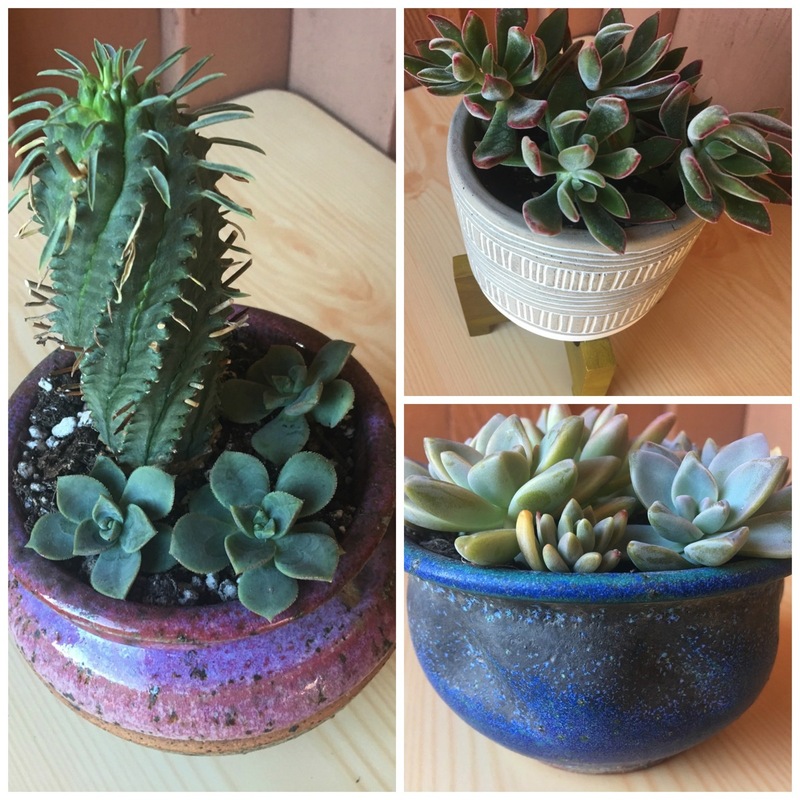 Taller pots are fun as well, they add height when you mix them together with shorter and smaller pots, I like to cluster my plants. 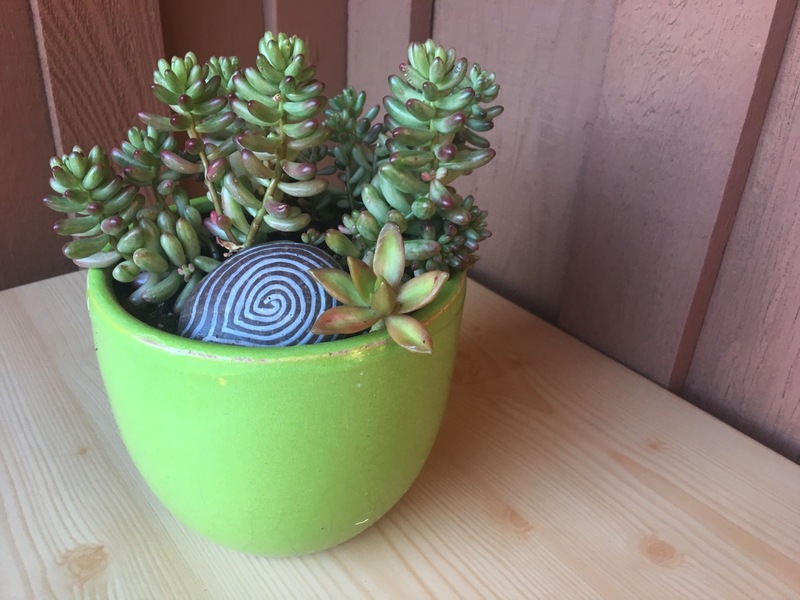 This is a Stinky Starfish, I’ve had this pot for over 10 years, got it from an alley dumpster. 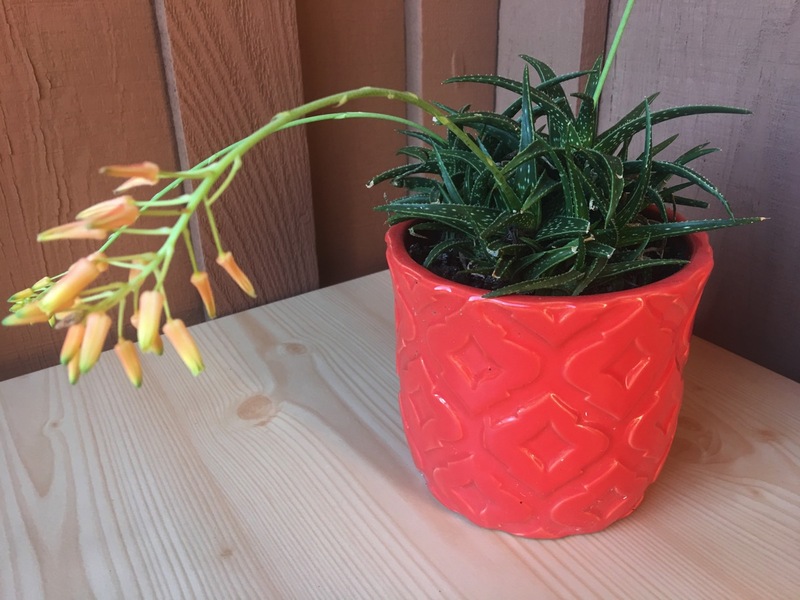 I found this bright red pot, it goes wonderfully with this striking aloe plant! 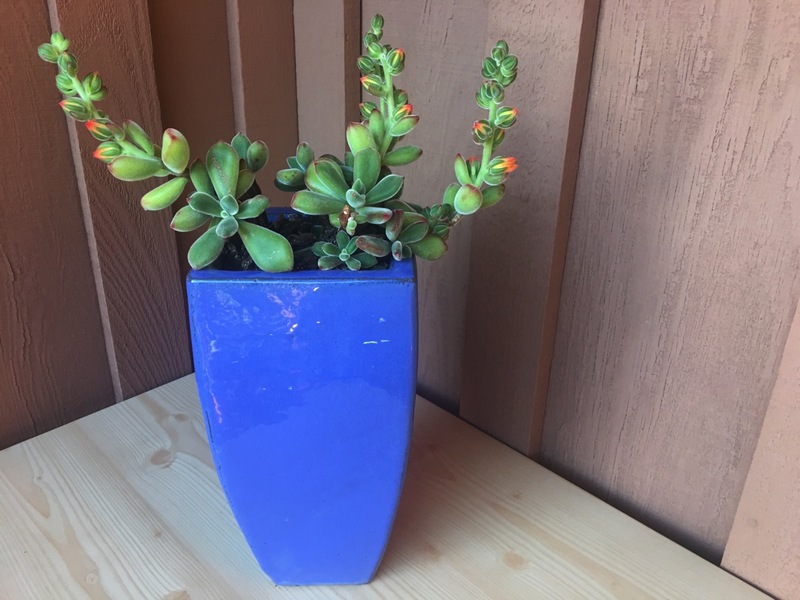 I hope this gave you some inspiration and got your wheels turning for fun and colorful ways to pot your succulents and cactus at home.